A recent survey suggested 50% of all women in Australia feel unsafe on the streets after dark. 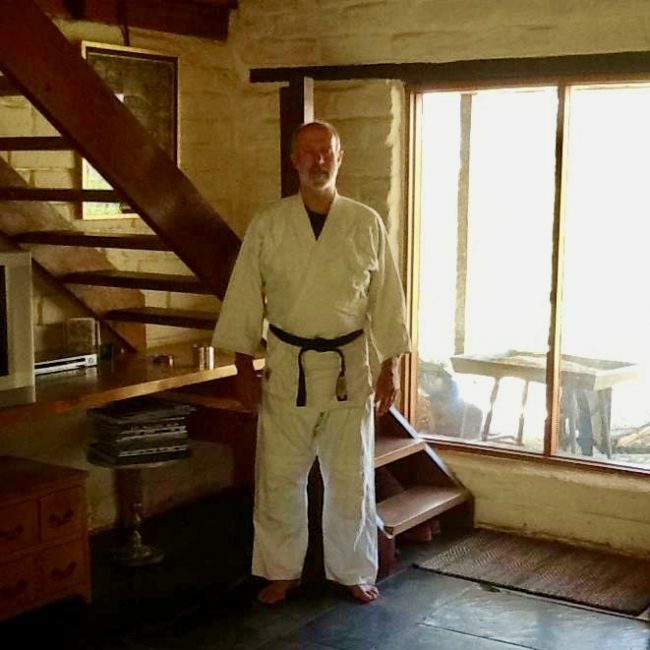 With almost fifty five years of martial arts practice under his black belt, Barry at Beach Organics will share a few tips! Over the last 18 years, he’s used the precision of Iyengar yoga to support his practice and life in general. So … we’ll limber up with some yoga moves, then explore some simple but effective “street wise” martial arts! Bring a yoga mat if you have one, as limited mats will be available! Come have a chat with us at our Store at PLANT 4 BOWDEN.